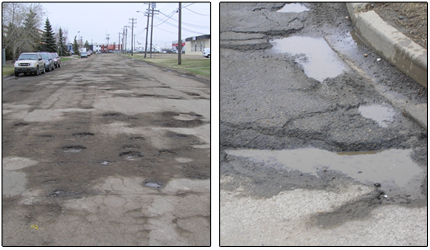 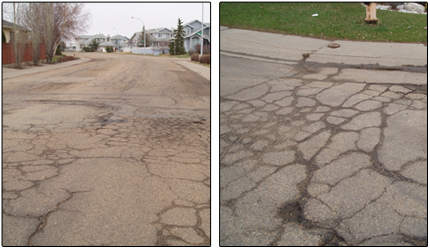 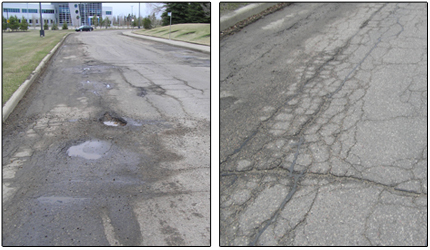 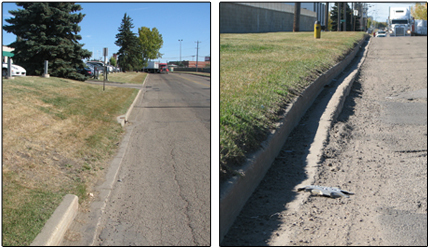 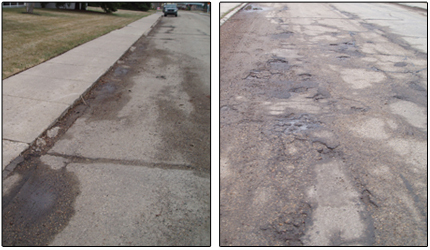 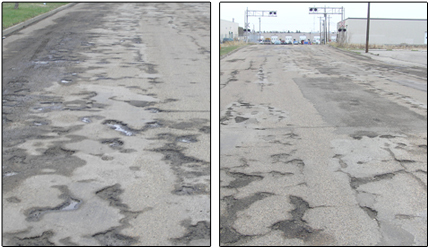 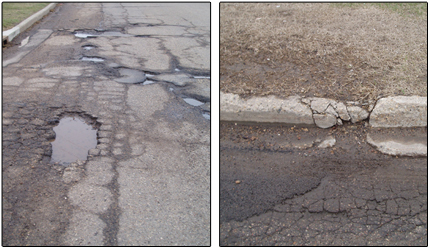 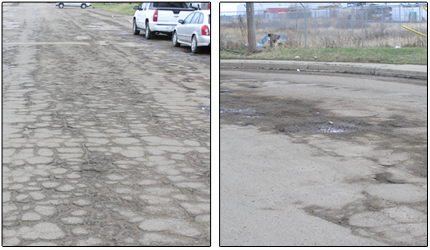 The City has identified the priority collector roads (bus routes) in need of rehabilitation and reconstruction. 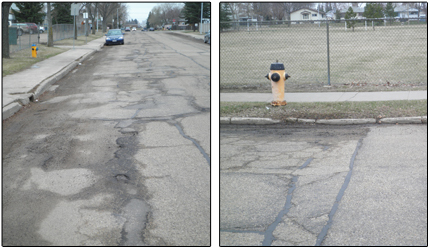 Not currently scheduled for renewal; pothole repairs and patch paving will maintain safe conditions until work can be scheduled. 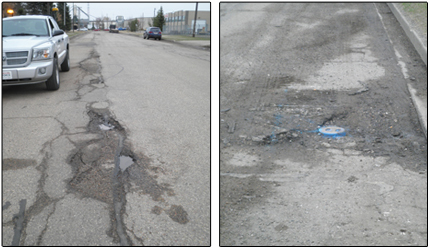 Not currently scheduled for renewal: pothole repairs and patch paving will maintain safe conditions until work can be scheduled.